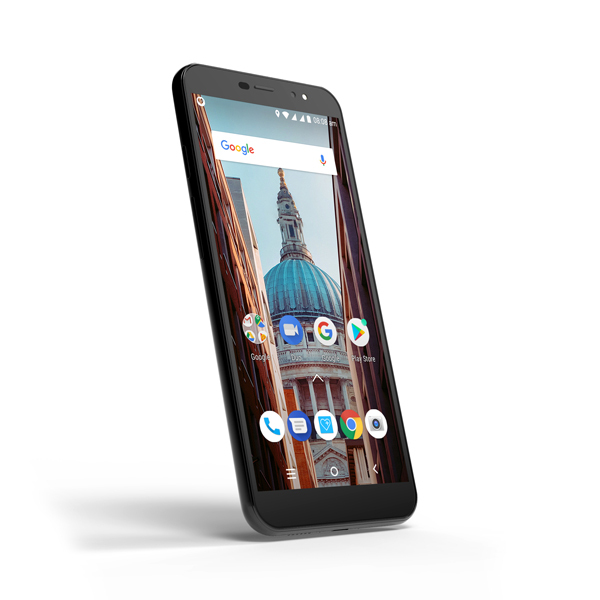 Tap into a world of apps and content with super-fast 4G and curved display with the smart STK One Max Android Smartphone. 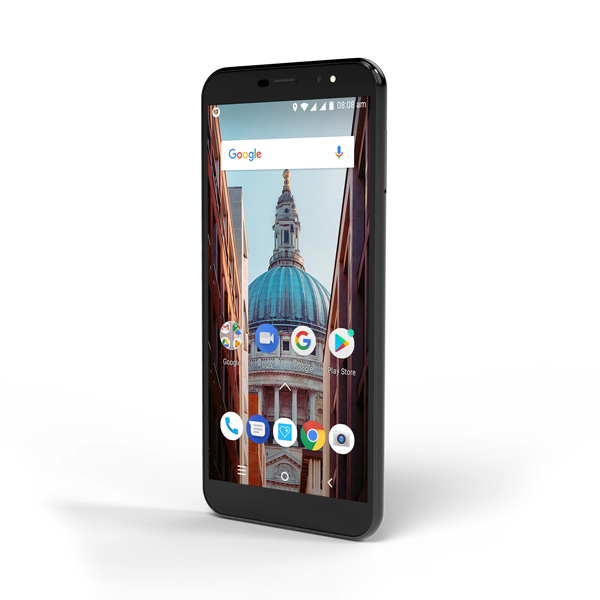 Its sleek, stylish curved edge to edge screen offers greater depth into your content whilst 4G keeps you connected and in touch with friends and family at the touch of a button. 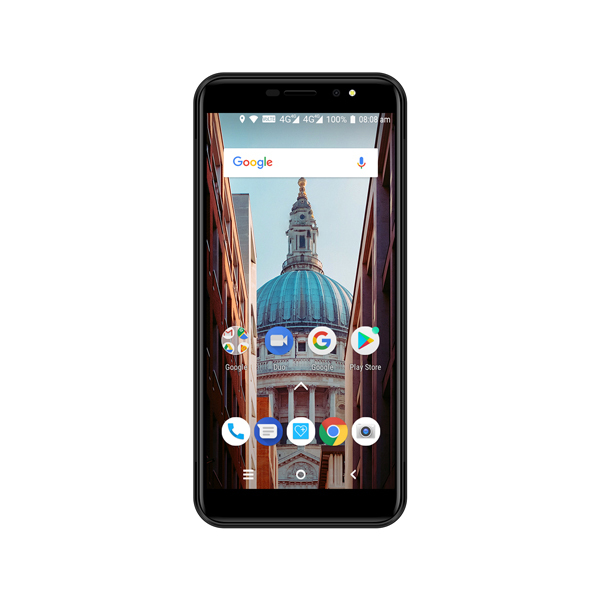 Its dual sim design is perfect for those who frequently travel or who simply fancy a spot of time in the sun, and the 8MP rear camera with auto-focus allows you to save your memories in high quality. Made with 32GB internal memory, which is also expandable by up to 64GB for even more space for your apps, photos and videos! Make the most of up to 15hrs talk time and as much as 6hrs video playback for all of your favourite shows on the go. 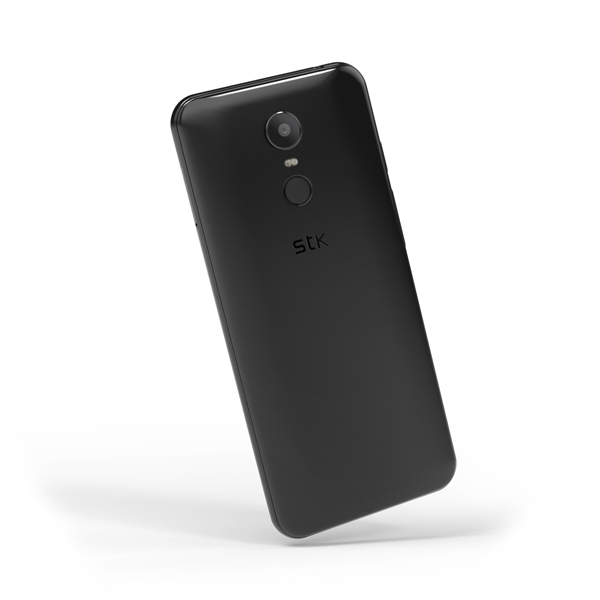 Designed with a smart fingerprint scanner to keep your new STK One Max safe and secure. 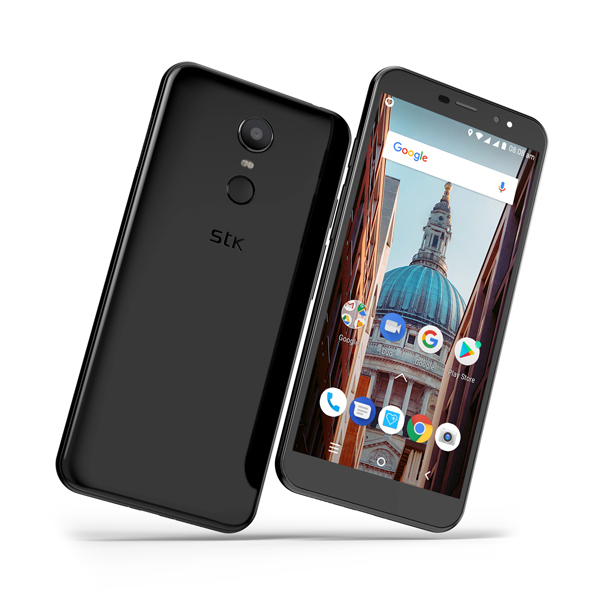 Watch the features video below to explore some of the amazing functions of this STK smartphone. 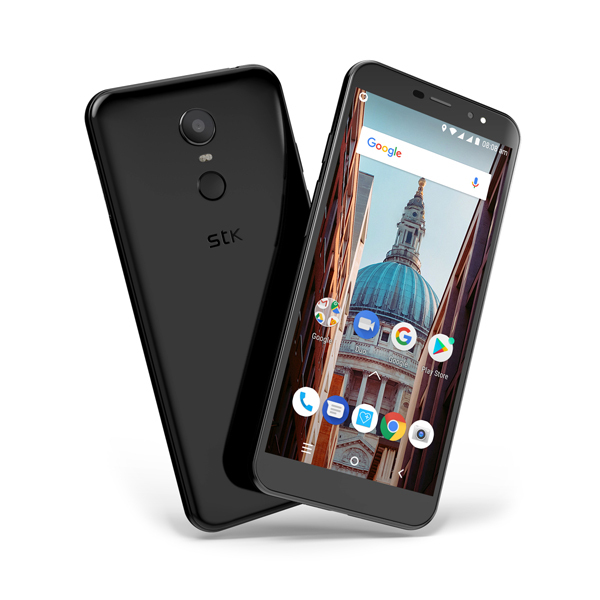 Click here to download the STK One Max instruction manual.